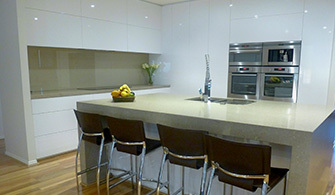 Established in 1994, Hoppers Crossing Kitchens provide kitchen design and fabrication services to our customers across Melbourne. 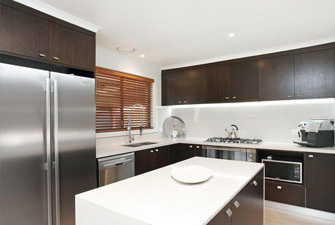 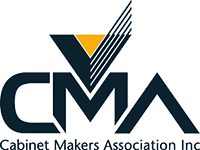 We are the specialists in all aspects of cabinet making which include: Ceasarstone / Granite bench tops, kitchen design and fabrication, laundry cabinets fabrication & shop counters. 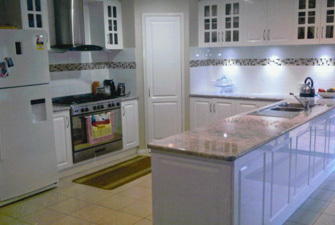 Hoppers Crossing Kitchens has made the process of getting a new kitchen a simple one. 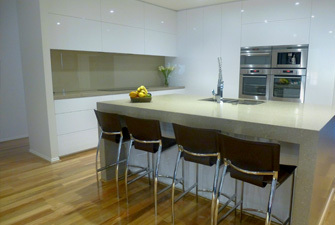 We have found that consulting with our customers on a 1 on 1 basis is essential in getting your the perfect kitchen. 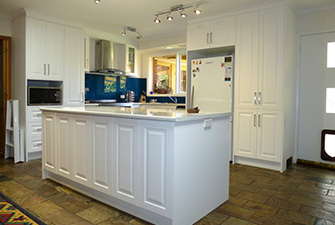 We always try to find the most efficient solution to your problems and with over 30 years experience we are sure we can create your dream kitchen. 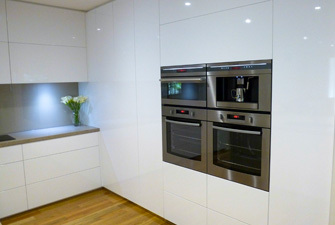 Why choose Hoppers Crossing Kitchens? 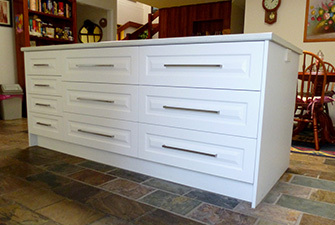 At Hoppers Crossing Kitchens, our experience in the cabinet making industry is our point of difference. 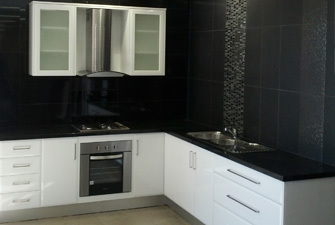 We have the expertise to create your kitchen in time and within budget. 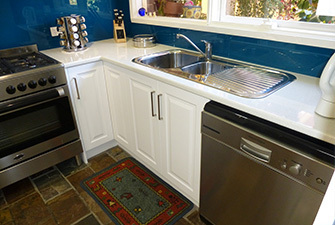 Over the years we have built a list of tried and trusted tradespeople, that can help with anything additional that may need to be done to get your kitchen installed. 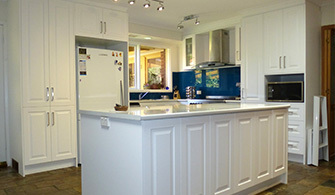 We have connections with Electricians, Plumbers and Plasterers to name a few.